Costs – With the inclement weather that can hit Houston, Texas at any time, it’s important to have your trees in their best form as to avoid worse damages on your home or yard. See what you will pay in maintenance versus what you might pay in other damages. FAQs – Learn more and see with a visual the types of trees thrive or struggle in the Houston area, along with regulations set down by the city when it comes to power lines and removal permits. Do you know what the tallest and shortest trees are in the area? Services – Don’t wait until a storm hits the city. Find the closest professional to your home by looking through our complete less of tree maintenance pros. How Much Do Tree Services Cost in Houston? Living in Houston definitely has its perks, but one of the downsides can be that trees need a lot of regular maintenance in order to stay healthy. Tornadoes and strong winds can knock down branches, which will require professional assistance to remove. If you need any kind of pruning, cutting, trimming or removal, make sure you know the average estimates to ensure that you don’t get overcharged for the work. Houston residents can expect to pay an average of $604 to remove trees from their property. Dead trees that are already felled will be slightly cheaper, on average, and large trees that need to be chopped down will be more expensive. If you also want the wood removed, plan to pay extra for the additional work. The varying price range Houston residents should prepare for is a high quote of $696 and a low quote of $512. Grinding a stump might seem simple, but it requires machinery that can grind away at the wood without removing the whole root system. In Houston, stump grinding will cost homeowners anywhere from $81 to $135. Obviously, the size of the stump will determine the exact price. Stump removal, on the other hand, is a harder process because of the roots and the circumference of the stump. This will cost between $350 and $400, though it will take less time to do than grinding the stump down to wood chips. Trimming a tree is one of the more expensive tasks in Houston. Trees under 20 feet will be cheapest, and the price increases with the height of the tree as well as its proximity to power lines. Expect to pay $508 on average to maintain your trees, with the price going up for larger yards or taller trees. If you have shorter trees with less branches, it will probably cost less than the average. If you have trees near power lines, it will cost more. The price range will be between $431 and $585 for these cases. Trees are an important part of the ecosystem in Houston. Dry soil, frequent winds, and lots of sun means that trees are valuable as a way to provide shade and discourage soil erosion. Whether you are planting trees or removing them, the answers to these common questions can help. What are the Most Popular Trees in Houston? Another popular tree is the state tree, the pecan (Carya illinoinensis). Although it was only officially designated as the state tree in 1919, pecans have actually been in Texas for thousands of years, and they were used as a food source for Native Americans in the state. 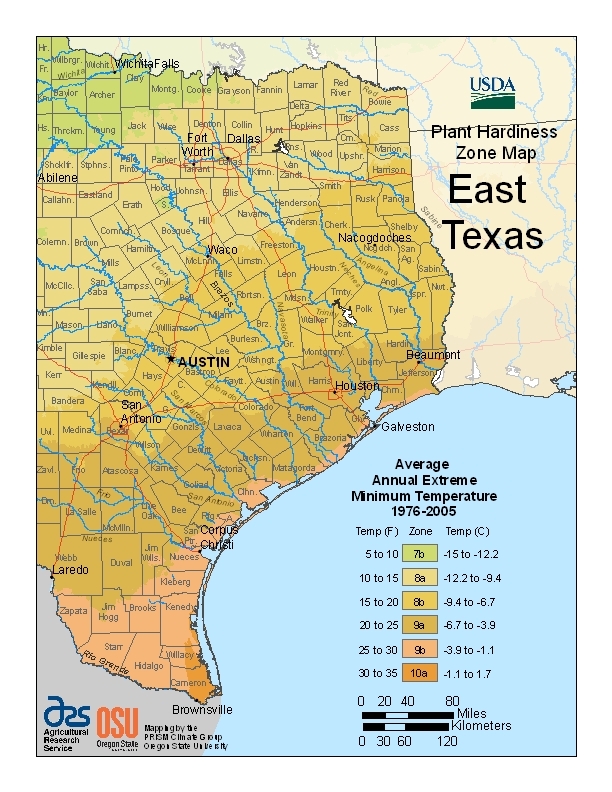 Which Trees Thrive Naturally in Houston’s Climate? The kind of trees that will thrive in Houston’s climate are typically those that are native to the area. 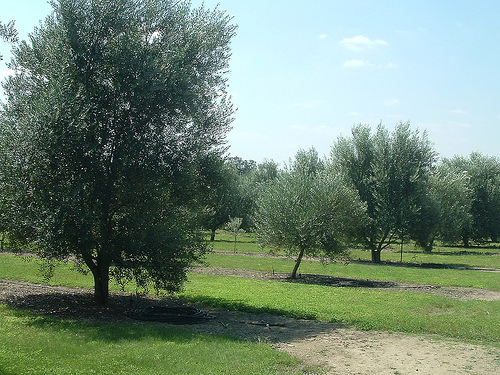 This ensures that the trees will need minimal attention and can handle the soil conditions and weather of Texas. Green Houston suggests growing trees like live oak, cedar elm, American elm, green ash and magnolia, all of which have been in the area for centuries. Despite the heat and dry soil, there are a number of fruit trees that can thrive in the region. The Houston Chronicle suggests growing mangoes, guava, star fruit and figs. With proper care, just about any tree can thrive in the city. However, it is worth remembering that drought and heat can kill trees, and in 2012 as many as 300 million trees died in the area, according to the Houston Chronicle. Seek out trees that don’t require extensive amounts of water and won’t topple in strong winds. What Diseases Affect Trees in Houston? There are a number of common pests and diseases that can affect trees in Texas. The Houston Parks and Recreation Department says that the most common problems afflicting trees in the city include scale, Southern pine beetles, gall, spider mites and black mildew. Scale is a pest that can’t always be seen because it’s so slow-moving that it appears more like a growth than a pest, but it can be a danger to trees. Southern pine beetles is the most destructive pest to pine trees in the Houston area. Spider mites are common pests that require regular control in the yard. Black mildew is dangerous to plants during the summer months and should be pruned as soon as possible. Are There Rules About Growing Trees Near Overhead Power Lines? While Center Point Energy, the city’s electricity provider, has no specific regulations about where trees can be planted on private property, they recommend that individuals never plant trees directly underneath or near to transmission lines. Standards are stricter when it comes to transmission corridors. If trees become a liability to the overhead power lines, Center Point Energy will trim or remove branches as needed. Each year, the company trims over 700,000 trees in Houston alone. What are the Tree Removal Regulations? Before you can remove a tree close to the road or one that is located on a utility easement, you will need to get a permit from the Houston Parks and Recreation Department. Keep in mind that this applies even if the tree is entirely on your private property. If you need to have dangerous branches or dead trees removed that are on city property, simply call the 311 Houston Service Center to have staff come out to your property at no cost. The Parks and Recreation Department for this Texas city suggests that trees are planted between November and February. This is also the best time to remove trees since most are dormant during the winter season in Houston.